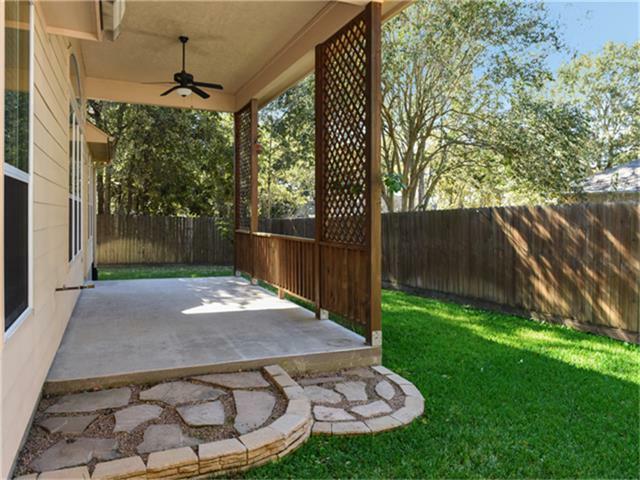 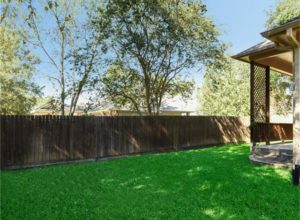 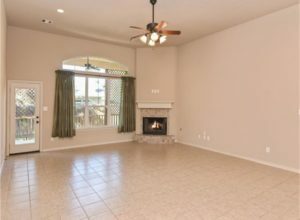 Immaculate 1 story home located in the gated community of Point Aquarius. 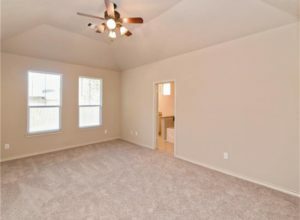 Move in ready with fresh paint & new carpet. 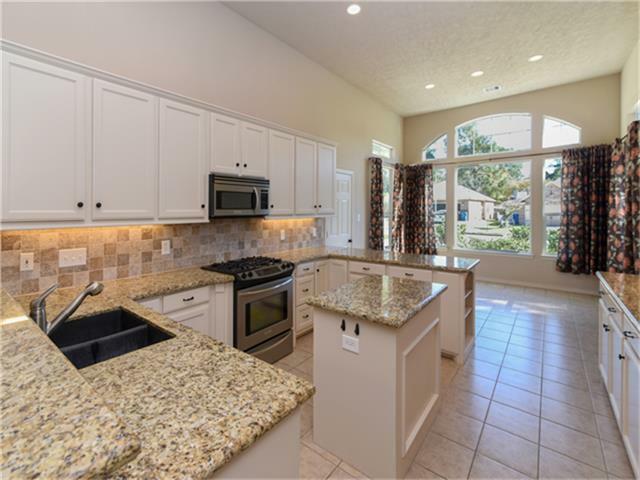 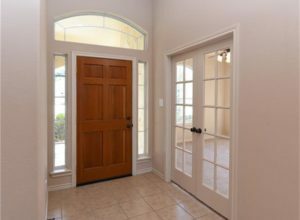 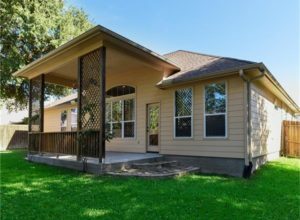 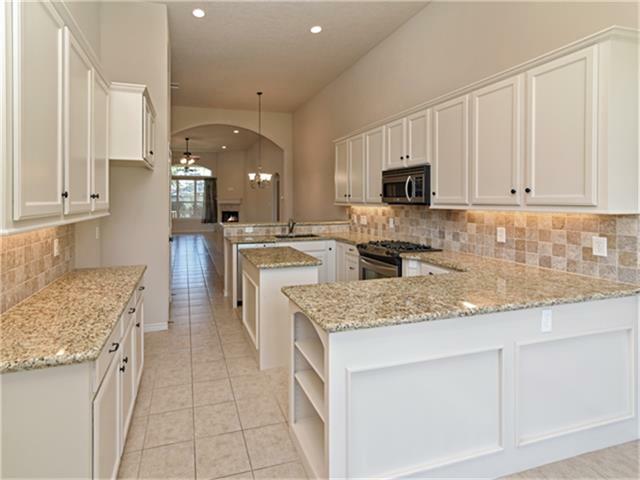 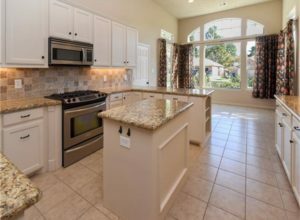 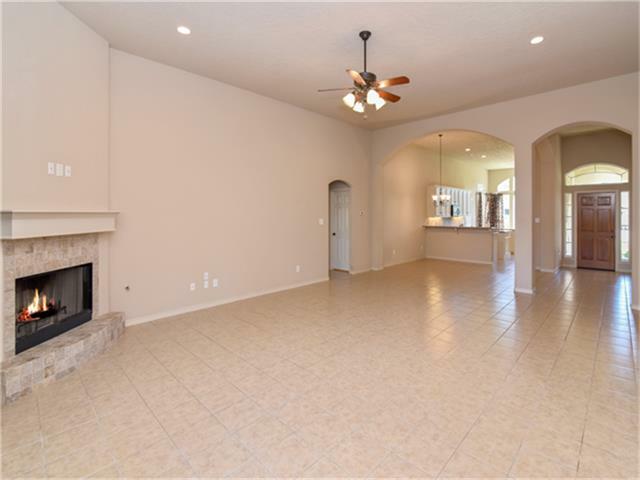 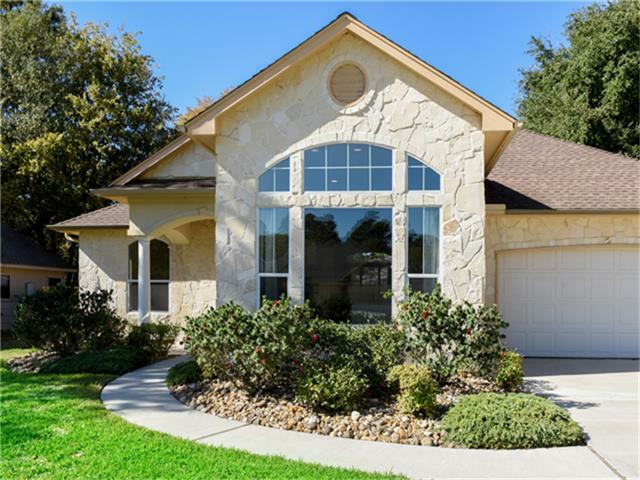 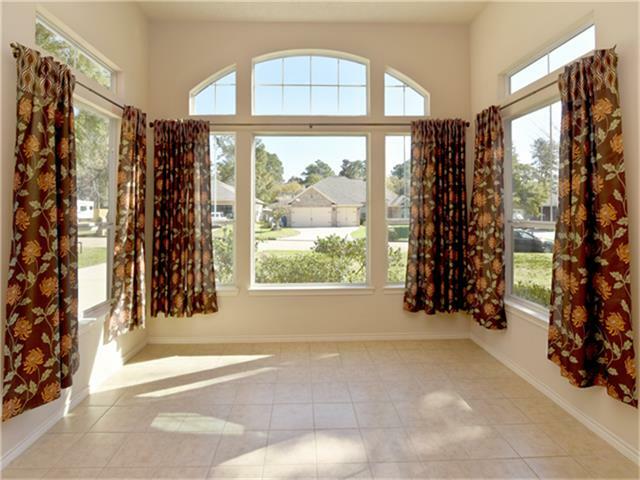 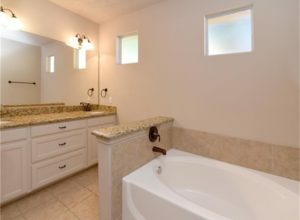 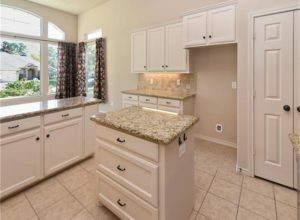 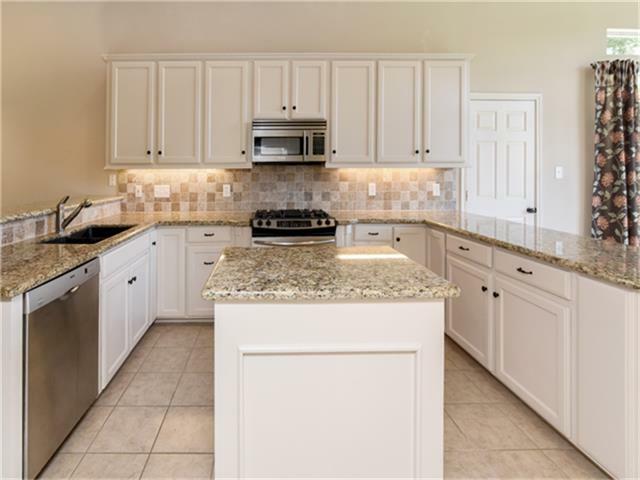 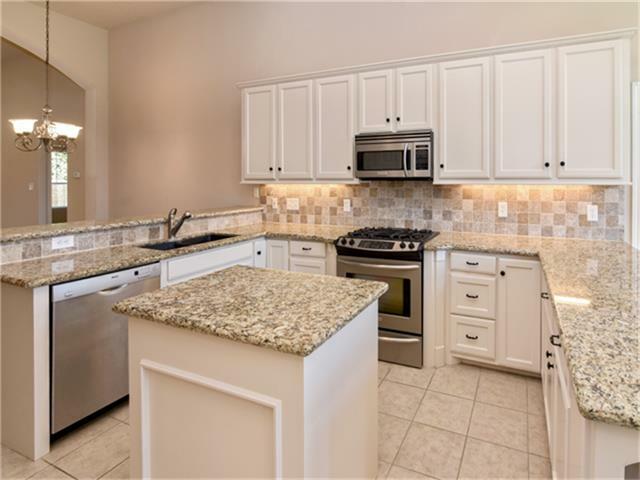 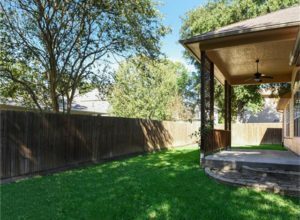 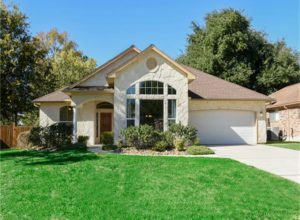 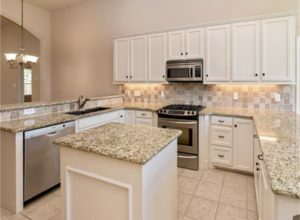 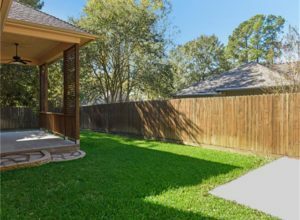 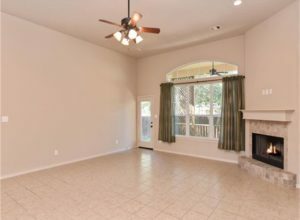 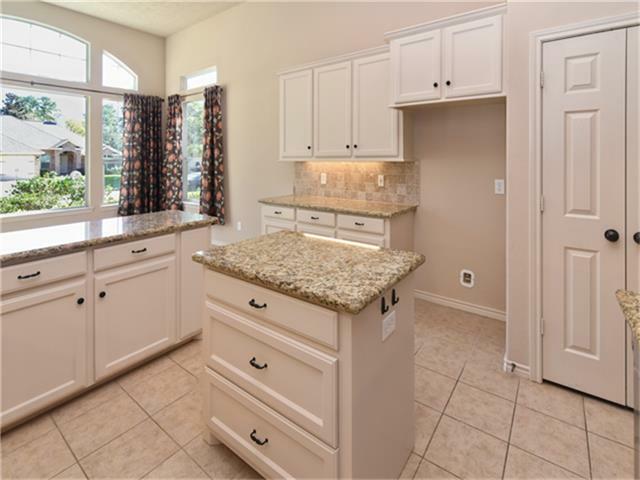 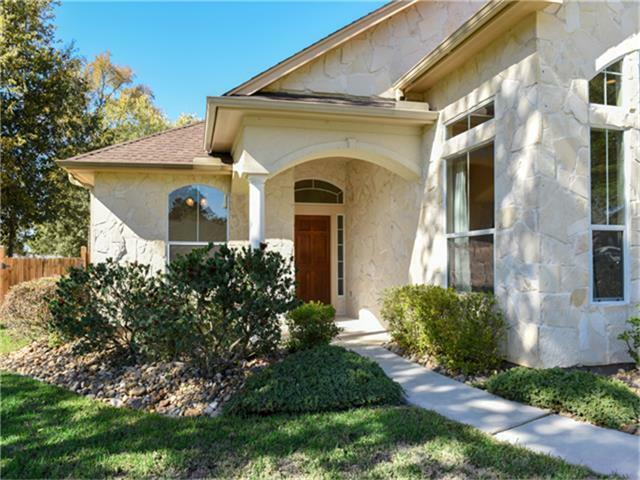 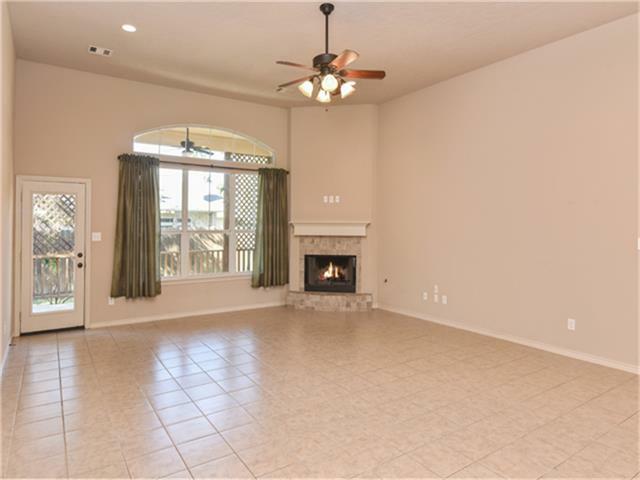 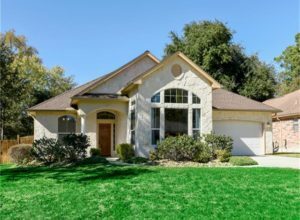 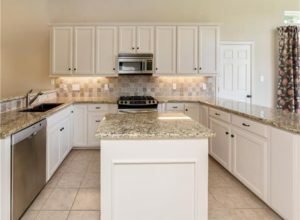 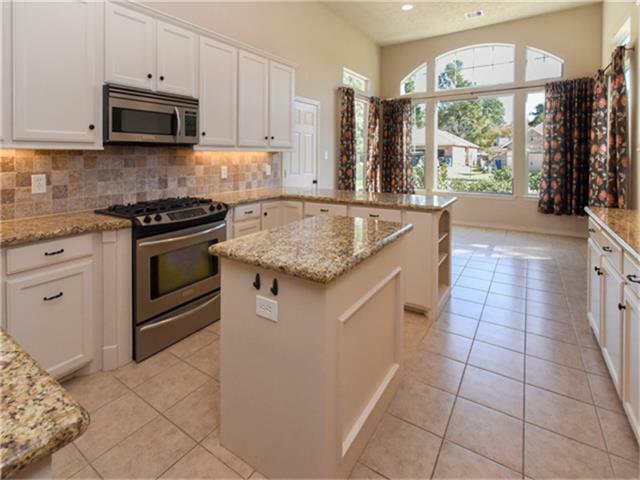 Extensive tile, open floor plan, study, gourmet kitchen with granite, island & large breakfast & dining rooms. Split plan with two secondary bedrooms. 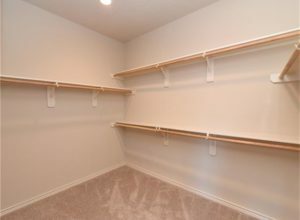 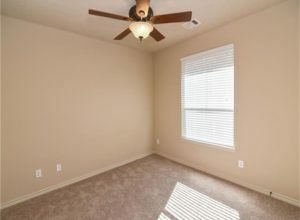 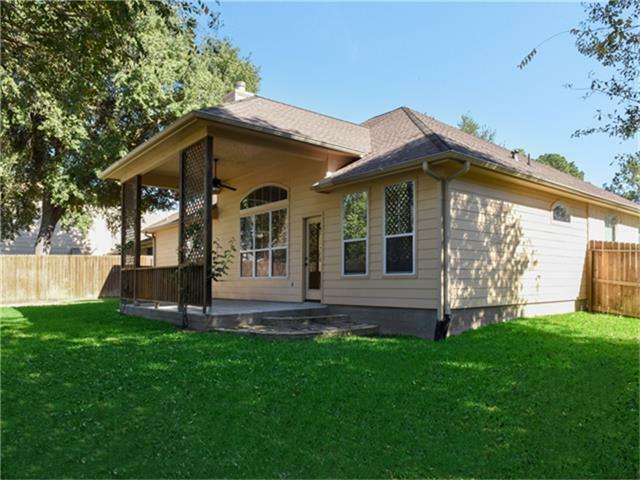 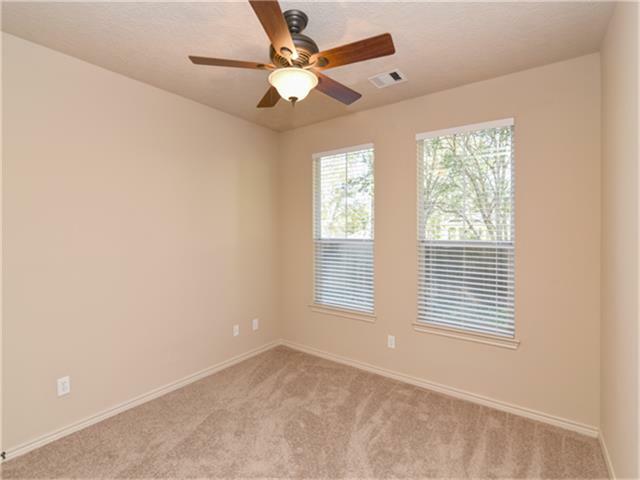 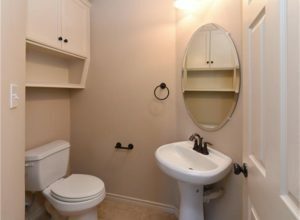 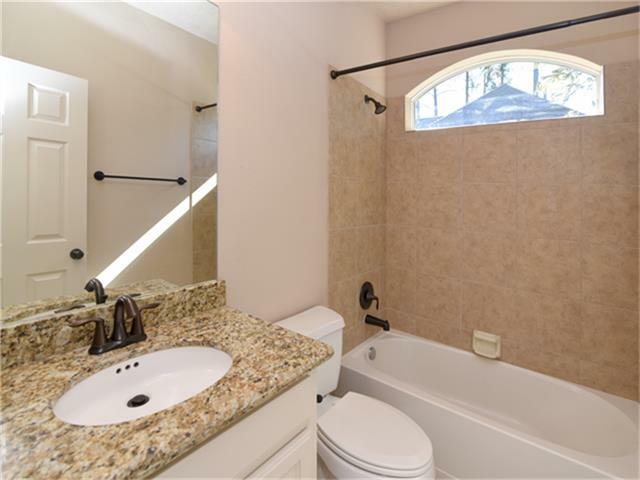 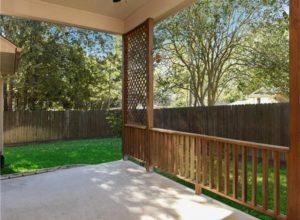 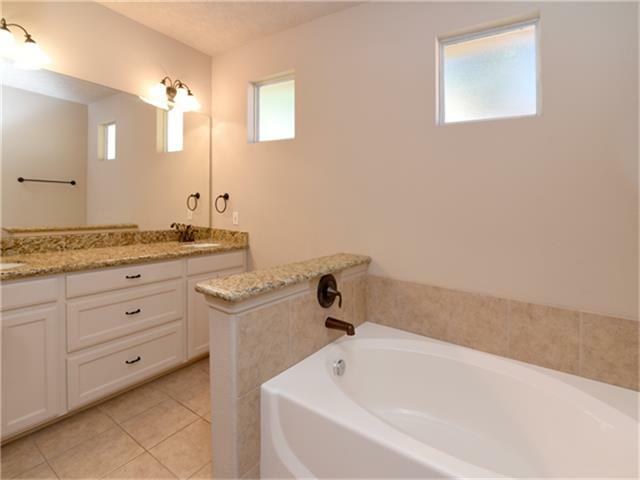 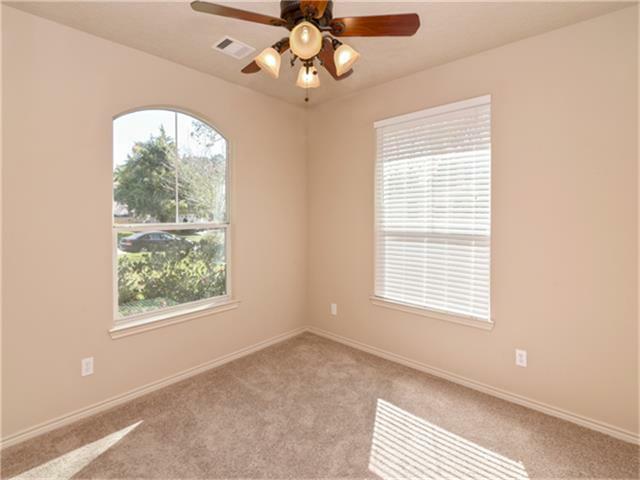 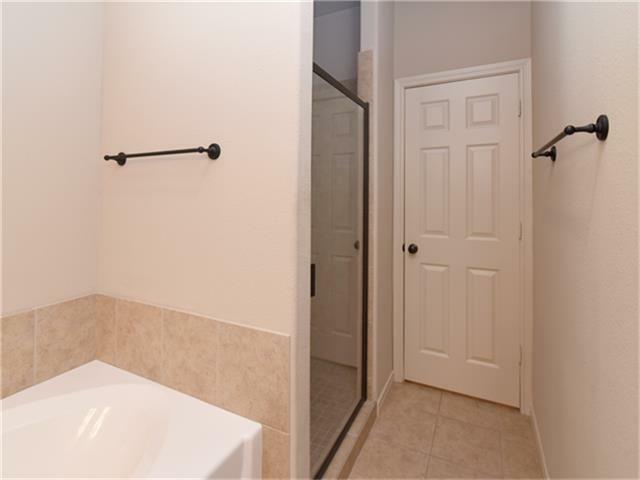 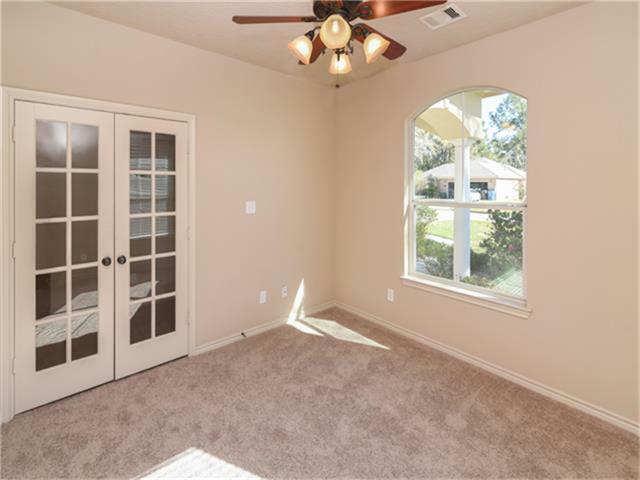 Master offers a huge walk in closet, tub & separate shower with new glass door, granite countertops, double vanities. Great back yard with covered porch. 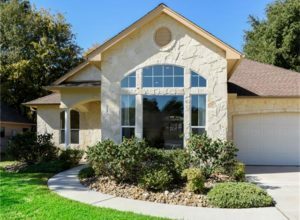 Stone exterior & oversized garage.